Premiering at EFM in Berlin, where it’ll be stumped internationally, the first trailer and poster for "THE JURASSIC DEAD." 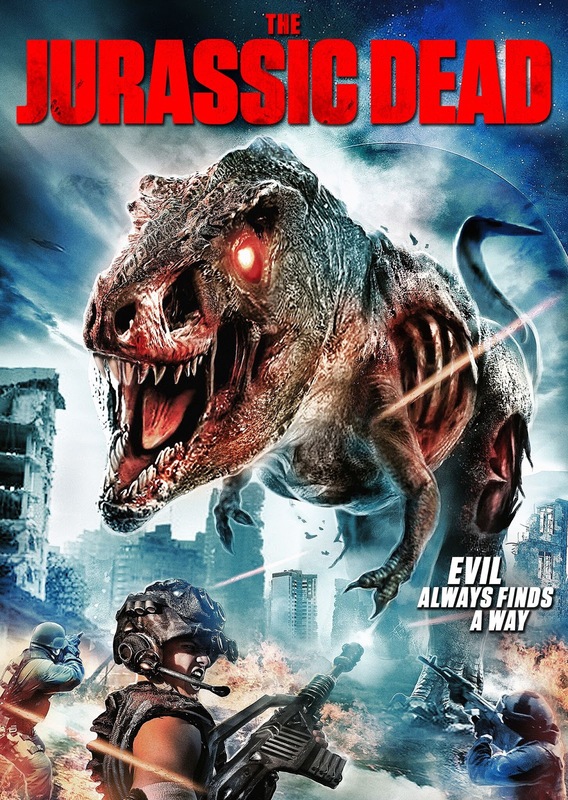 Released Summer 2018 (alongside that other ‘Jurassic’ movie) "THE JURASSIC DEAD" is part "JURASSIC PARK" part "THE WALKING DEAD," with a T-Rex turning everyone it attacks into a zombie! A unit of mercenaries must team up with a group of tech-geek students after American is struck with an EMP attack. 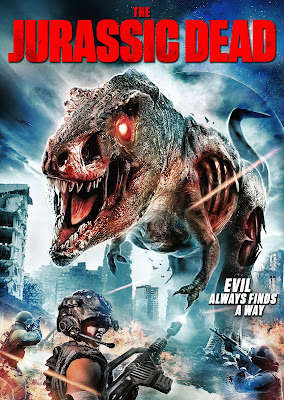 Deep in the desert, they find the source of the terror, a mad scientist who has also just created a living dead T-Rex dinosaur, one who turns everyone it attacks into a zombie. Now they must scramble to stay alive and save the planet from the ultimate undead predator.